We know it’s only November, but here at Yale University Press, London, we’re very keen to provide some bookish inspiration for your Christmas gift list. The holidays only a few weeks away after all! 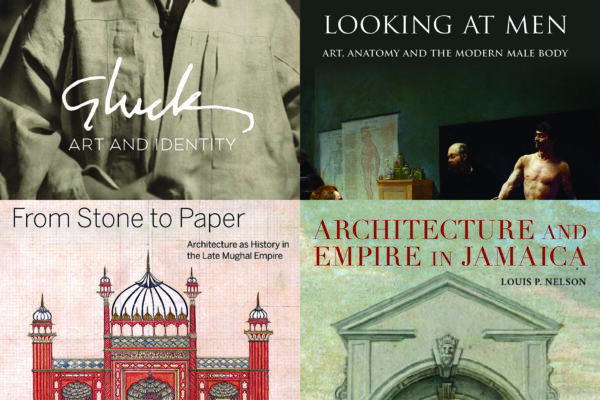 2017 has been a year of ups and downs, so here’s a month-by-month guide to some of the big happenings and anniversaries of 2017 represented by a fabulous selection of Yale books. 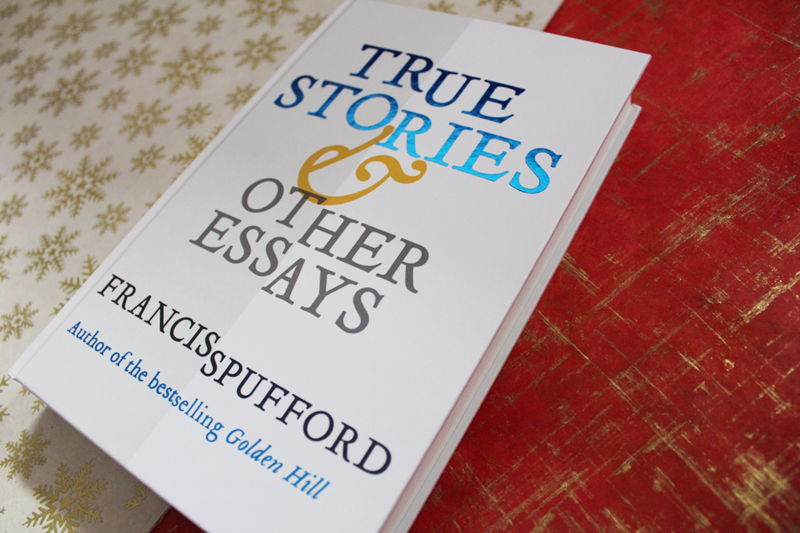 In January 2017, author and essayist Francis Spufford was awarded the Costa Book Prize for his first novel, Golden Hill, published by our neighbours, Faber & Faber. 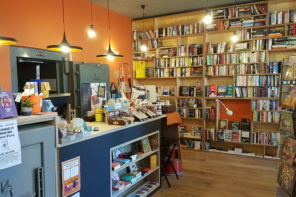 This kick-started a year of awards for Francis, including the Ondaatje Prize and the Desmond Elliot Prize. 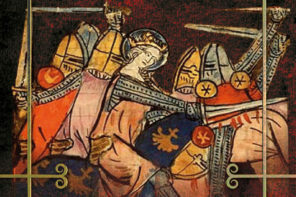 We’re proud to be the publisher for his non-fiction, with True Stories & Other Essays being his first published essay collection, an exploration of a variety of topics as diverse as the medieval legends of Cockaigne, the Christian apologetics of C. S. Lewis, and the tomb of Ayatollah Khomeini. Samuel Pepys, diarist, MP and ladies man was born on 23rd February 1633. 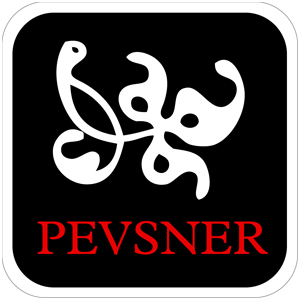 Named as one of Guardian’s top 100 non fiction books of all time, and chronicling the restoration of Charles II, the Great Fire of London and the Anglo-Dutch War, Pepys’ diary is still studied and revered today, over 300 years after it was written. In this intimate portrait, Margaret Willes explores his life and works, as well as his close friendship with fellow diarist John Evelyn. 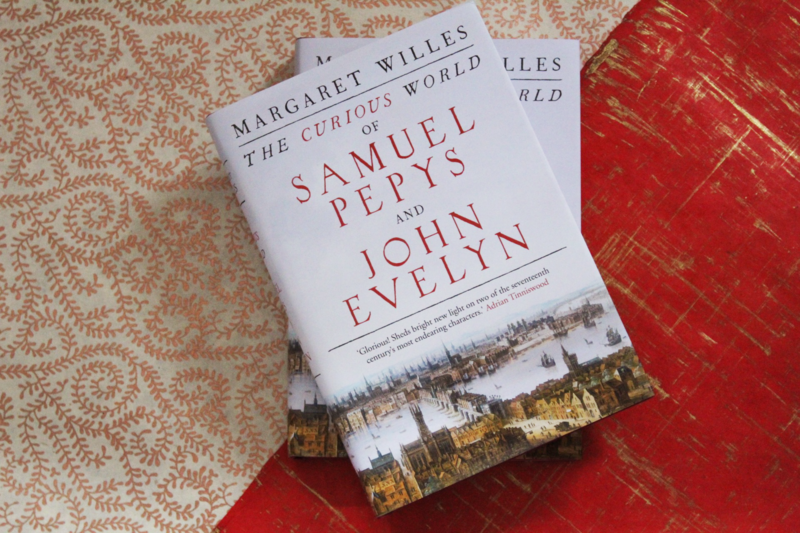 To find out more about Margaret Willes and her enthusiasm for Pepys & Evelyn, check out our video playlist with her over on the YaleBooks YouTube. In March 2017, UK Prime Minister Theresa May triggered Article 50, formerly starting the UK’s exit from the European Union, as voted for in the 2016 referendum. 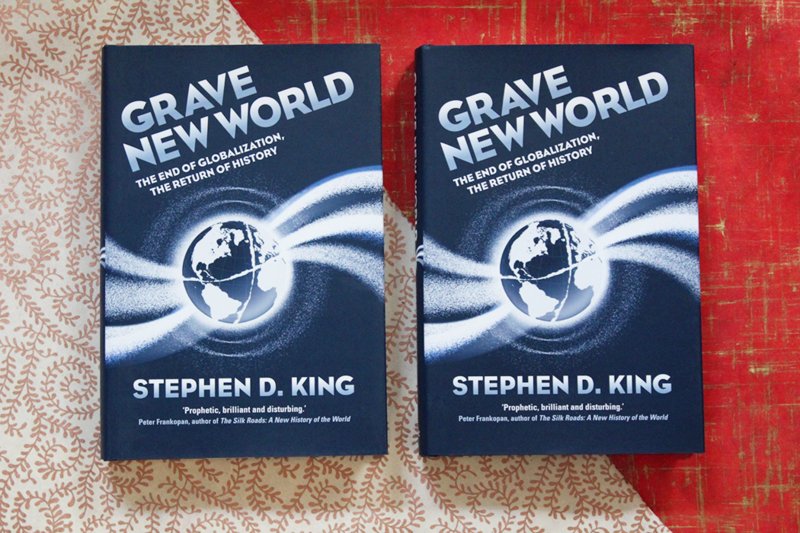 In Grave New World: The End of Globalization and Return of History, Stephen King argues that globalization is coming to a conclusion, and goes on to explore how this end will affect the global economic order. The UK’s exit from the EU and the economic uncertainty that followed, is a prime example of the end of globalization and a return to isolationism. 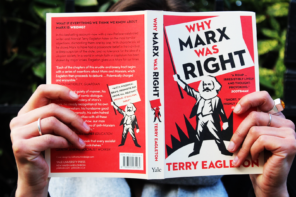 Interested in what else Stephen King has to say about our global economic climate? Take a look at our Q&A with him. In April 2017, Bob Dylan finally accepted his Nobel Prize for Literature. His win was announced in October 2016, and received mixed reactions, sparking discussion over whether lyrics really count as literature. 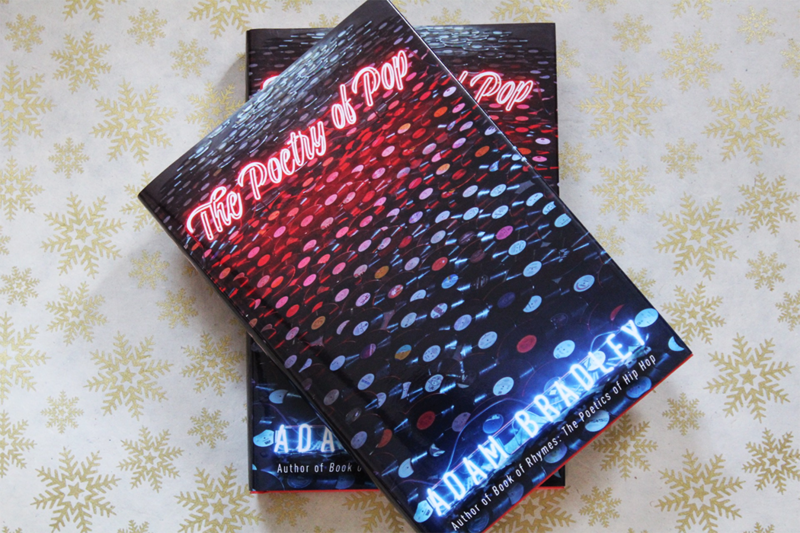 In The Poetry of Pop, Adam Bradley illustrates how words and music come together to produce compelling poetry. From Bob Dylan and Patti Smith, to Rihanna and Prince, Bradley shows that songs are united in their exacting attention to the craft of language and sound. 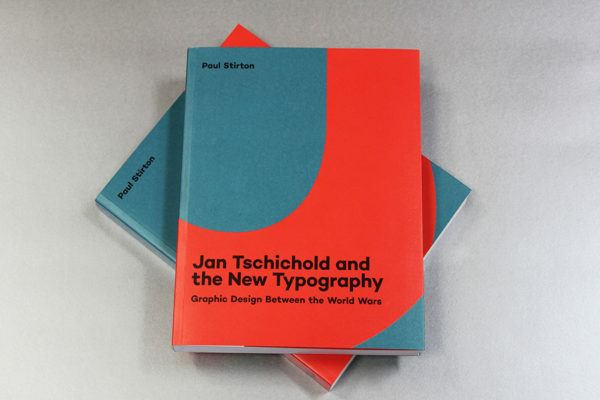 Yale is very proud of its museum partnerships and the groundbreaking publishing this represents – including books from the Metropolitan Museum of Art, New York. The first Monday in May is famously when the Met Gala takes place, marking the grand opening of the Costume Institute’s spring exhibition. This year’s theme was Rei Kawakubo/Comme des Garçons. Lavishly illustrated and with exceptional production values, this catalogue is a stunning object that highlights the unique artistry of Rei Kawakubo for Comme des Garçons. You can explore our celebration of all things Met Gala here. Not particularly Christmassy, but bear with us… In June 2017, US President Donald J. Trump pulled out of the 2015 Paris Climate Agreement. The Paris Agreement commits countries worldwide to keeping rising global temperatures well below 2C above pre-industrial levels. 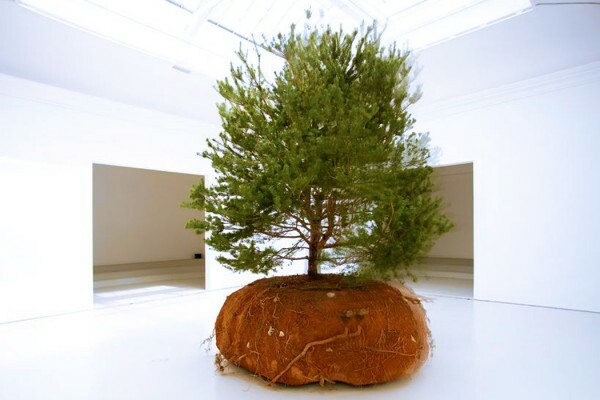 Trump, a fossil fuel advocate, rationalised this withdrawal as a way to save trillions of dollars and millions of jobs, although he had previously described global warming as a ‘hoax’. 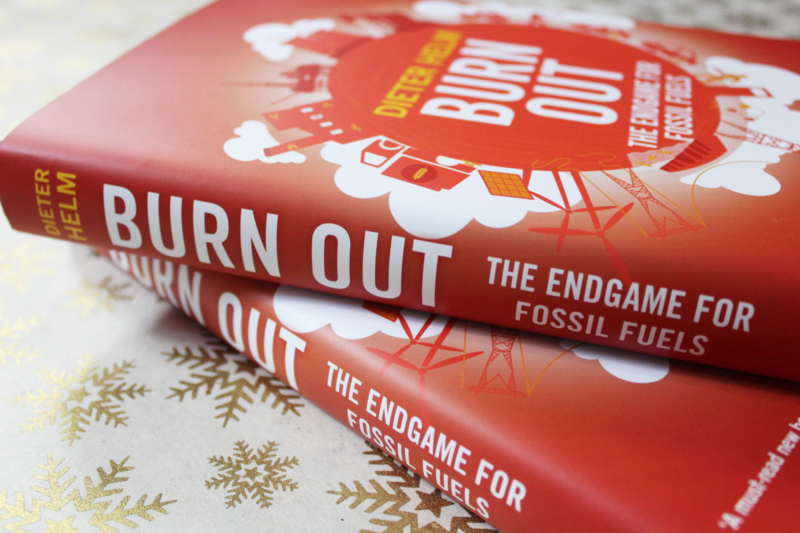 In Burn Out: The Endgame for Fossil Fuels, Dieter Helm explores the pressing issues of climate change, and how the fossil fuel age should eventually come to an end due to technological advances and shifting market forces. Take a look at Dieter Helm’s blog features exploring fossil fuels, energy and Trump. In July 2017, Jane Austen fans worldwide celebrated the 200th anniversary of her death. The English novelist known for her pinnacle works of Pride & Prejudice, Sense & Sensibility and Emma, was celebrated as the new face of the British £10 note. This made even more headlines when it was pointed out by many Austen fans that the quote used was, in fact, written sarcastically. 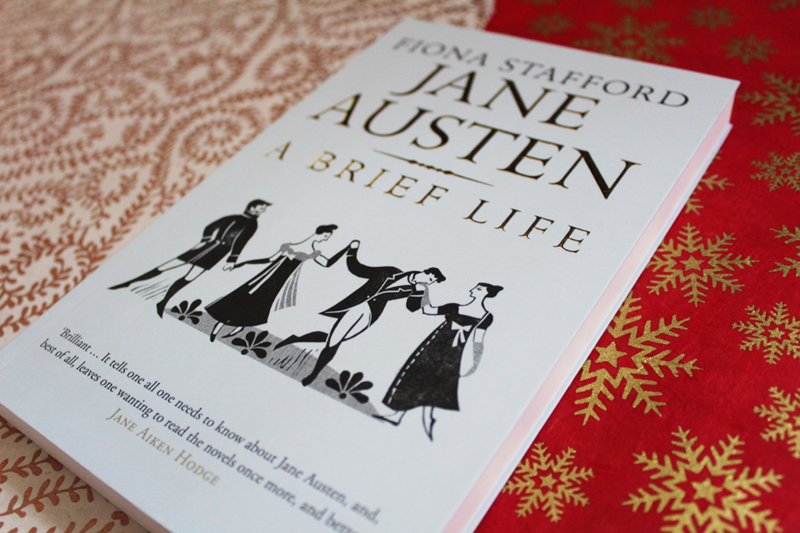 In Jane Austen: A Brief Life, Fiona Stafford (author of The Long, Long, Life of Trees), offers a newly updated and accessible study of Austen’s six novels in the context of their time. 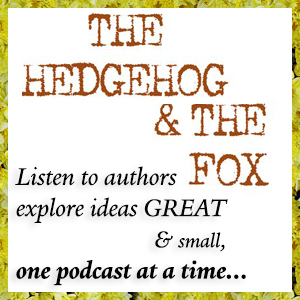 To read an extract about Austen’s legacy, click here. August 2017 marks 70 years since the Partition of India. Prior to the Partition, India and Pakistan were under the colonial rule of ‘British India’. 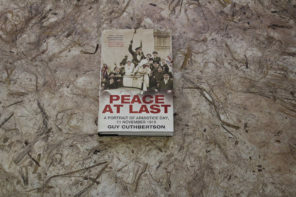 After years of tension and political conflict, full independence was finally granted to both countries in August 1947. 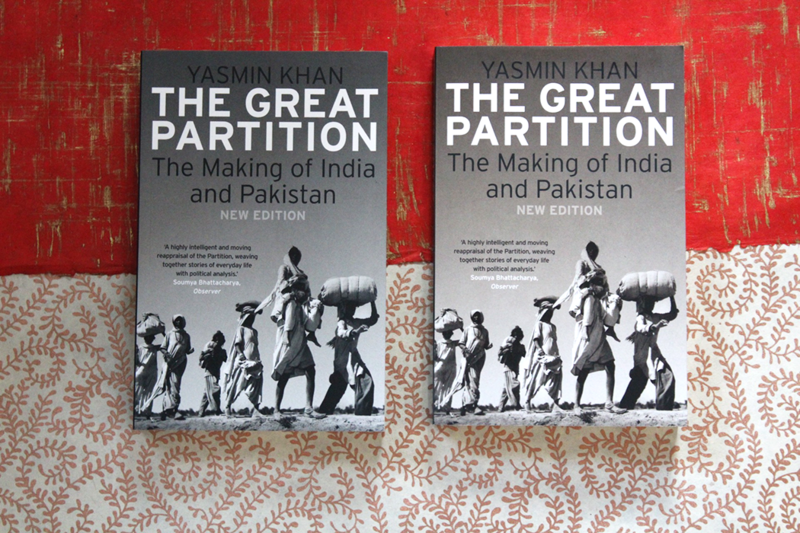 In this newly updated edition of The Great Partition: The Making of India & Pakistan, Yasmin Khan provides a passionate and balanced account of both sides of the conflict and the surrounding political circumstances. Impressionist Edgar Degas was born in Paris in 1834 and died in September 1917. To mark the centenary of his death, the Fitzwilliam Museum Cambridge have mounted an exhibition celebrating his lifetime’s achievement through a range of work, including paintings, pastels, drawings, watercolours, prints, counterproofs and sculptures in bronze and wax. To accompany the show this stunning catalogue explores these works, whilst also considering Degas’ influence on artists including Francis Bacon, Frank Auerbach, Ryan Gander, David Hockney, Howard Hodgkin, R. B. Kitaj, Pablo Picasso and Walter Sickert. 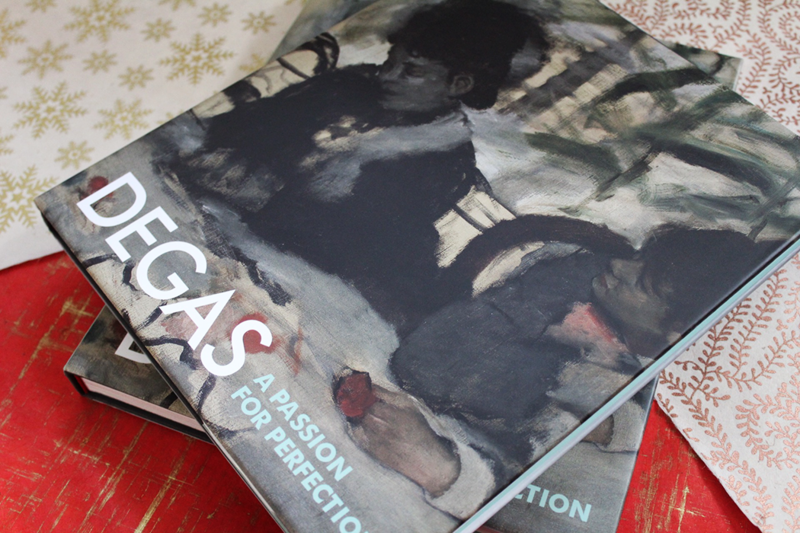 Degas: A Passion for Perfection is available from Yale, and the show will be on until 14 January – not to be missed! 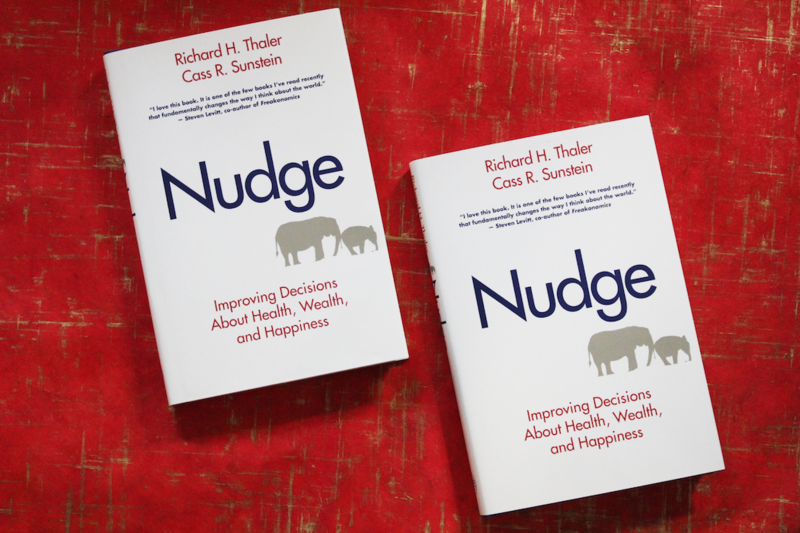 In October 2017, the Nobel Prize for Economics was awarded to Richard H. Thaler, author of international bestseller Nudge: Improving Decisions about Health, Wealth and Happiness, and curator of the behavioural economic theory of ‘nudge’. 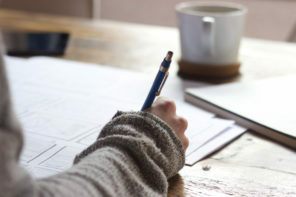 Nudge theory works on the principle that individuals can be predictably ‘nudged’ into decisions by curating the choices available, or changing the environment in which the choice is made. 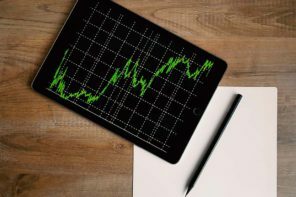 Richard Thaler is now regarded as one of the founding fathers of behavioural economics, which explores how human psychology shapes economic decisions. Amedeo Modigliani is definitely an artist to discover – or revisit – this winter. He is celebrated for revolutionising modern portraiture, and you can see some of these works on display at London’s Tate Modern from November. At the same time, The Jewish Museum in New York is holding its own exhibition Modigliani Unmasked, that puts a spotlight on Modigliani’s drawings and shows that his art cannot be fully understood without acknowledging how he responded to the artistic melting pot of early twentieth-century Paris. 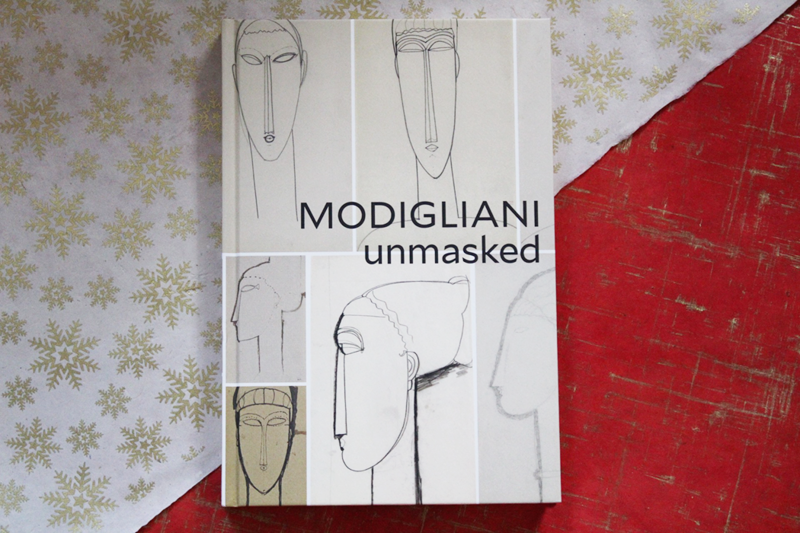 The accompanying catalogue Modigliani Unmasked is extensively illustrated with the artist’s paintings and drawings, and is an engaging, long overdue analysis of his early works on paper. You know about Harry Potter, and Casablanca, but what about the brothers behind the studio? 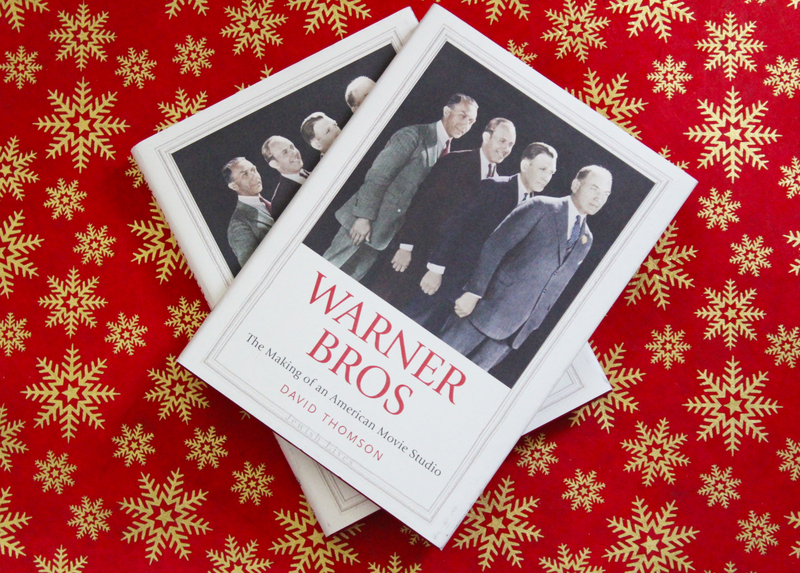 Warner Bros: The Making of an American Movie Studio charts the rise of an unpromising film studio, set up by four immigrant brothers, from its shaky beginnings in the early twentieth century through its ascent to the pinnacle of Hollywood influence and popularity. What’s its connection to the month of December? Humphrey Bogart, an actor frequently used by the producers, firstly in his break out role as Duke Mantee in The Petrified Forest, was born on Christmas day, 1899. Many people have speculated that the Warner Bros publicity department spread this information to assure fans that the actor himself could not be as gruesome as his characters – a man born on Christmas day could never be as villainous as Duke Mantee. 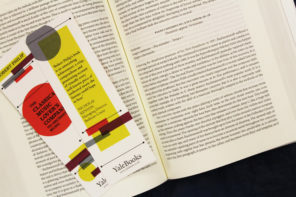 Take a look at an extract from Warner Bros.
2017 may have been a year of global political and economic uncertainty, but as our list shows, it has also been rich in cultural high points showcasing captivating art, contemporary literature and avant-garde fashion. 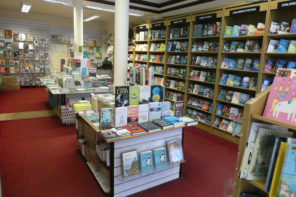 For more information on all the titles featured in our year of books, please pop over to our website. 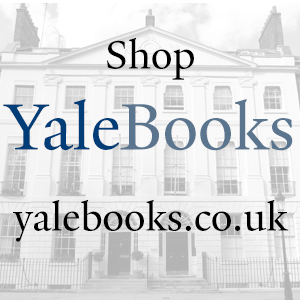 Best wishes for the festive season from all of us here at Yale University Press London!